Easy To Install: Remove the isolator tab under the cap and push the stake into the soil. The solar path lights automatically turn on at night and turn off at dawn! Energy Saving: No electricity needed; absorb sunlight to charge. The LED lights charged by sunlight for 4 to 6 hours can provide 6 to 8 hours illumination, realizing energy saving. 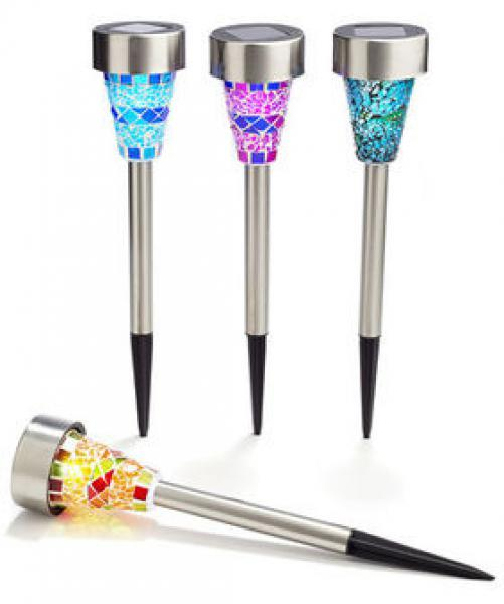 Ornament your own way: Suitable for outdoor way, pure white LED lights help you to decorate patio, garden, porch, yard paths and walkways, illuminate the way for you to home after working late at night. 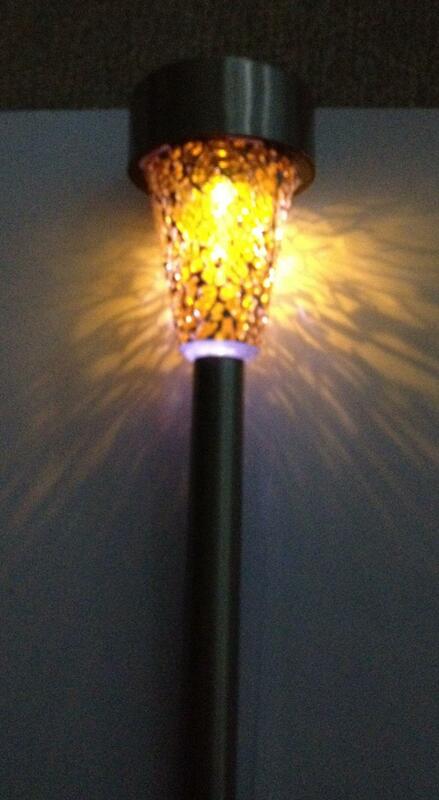 High quality stainless steel light design. Clear plastic lens provides pretty light effect on the ground. 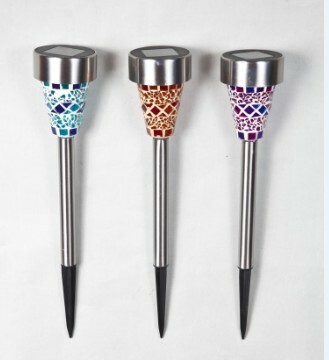 Amazing stainless steel finish makes your garden more beautiful. 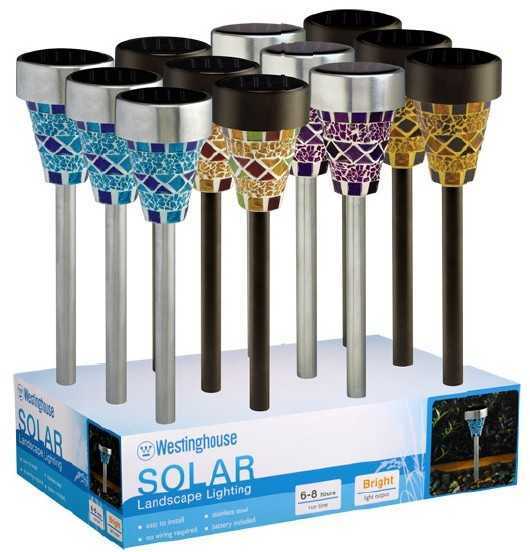 Looking for ideal Solar Pathway Lights Manufacturer & supplier ? We have a wide selection at great prices to help you get creative. 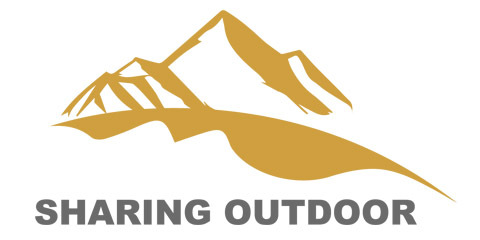 All the Outdoor Landscape Lighting are quality guaranteed. We are China Origin Factory of Solar Walkway Lights. If you have any question, please feel free to contact us.